Spinster librarian Laura Melbourne is in danger. She’s the only witness to the murder of a senator, and the assassin is hunting her. Desperate to flee, she agrees to become a mailorder bride. 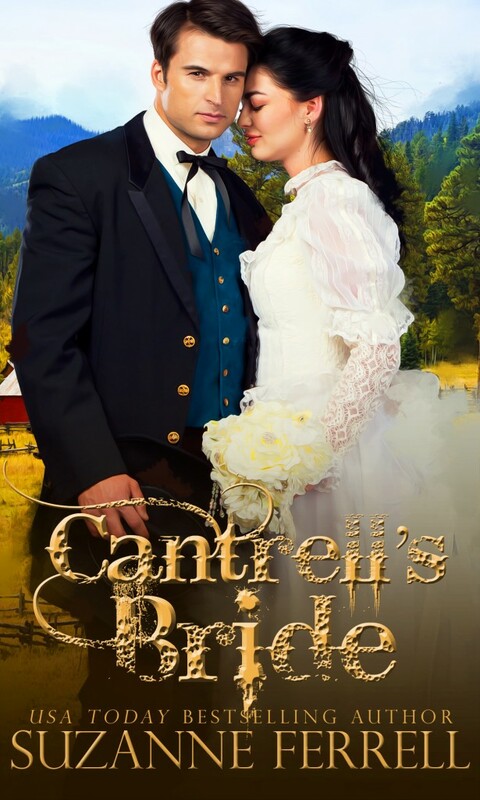 The last thing Nathan Cantrell wants is a new wife, especially one with secrets. What he needs is someone on his Colorado farm to help care for his daughter, a child who has limited contact with the world around her. For his daughter’s sake, he advertises for a mailorder bride. Nathan is surprised to find himself tempted by Laura, but her ability to care for his daughter prevents him from sending her packing. Soon their marriage is more than one in name only, but the secret from her past threatens not only their tentative union, but their very lives.